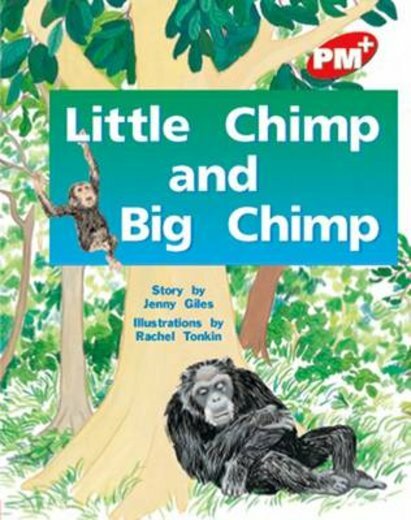 This is the third story in the PM Plus series about Little Chimp. In this story, he is slightly older and becoming more adventurous. He is mastering the skills of climbing trees and swinging from branch to branch.